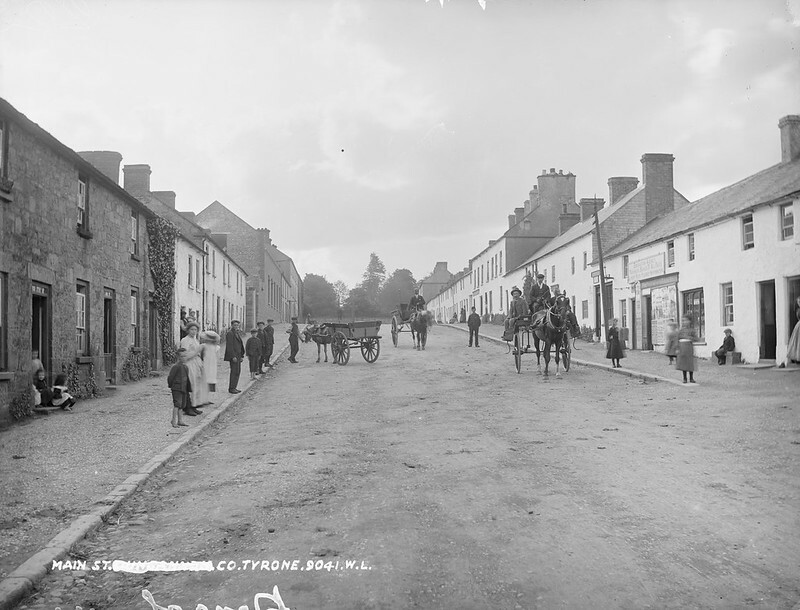 Main Street, possibly Dungannon, Co. Tyrone. Categorías: Archivos, Uncategorized | Tags: archivo, asfaltado, Fotografías, Ireland, Irlanda | Enlace permanente. Robert Goddard with his Double Acting Engine Rocket in 1925.